Description Specs Shipping What's Our Bonus? 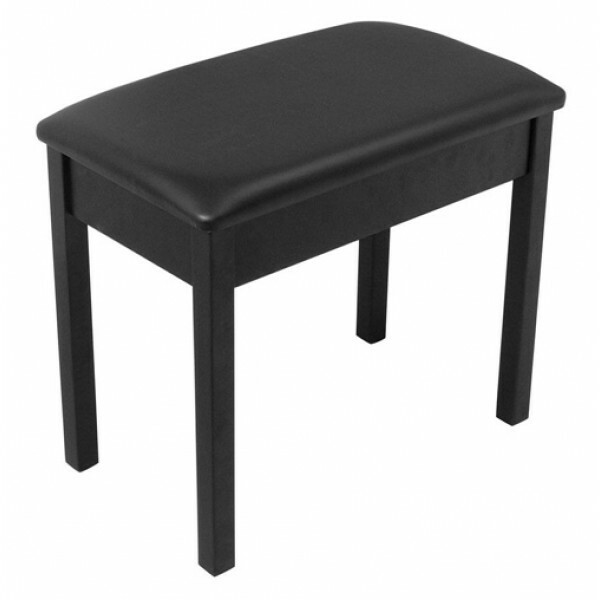 This classic black bench is made from a durable, quality wood construction. The design combines a 1.5" cushion with hidden air vents to provide comfort for hours of play. The KB8802B is an excellent choice for solid support and classic style. 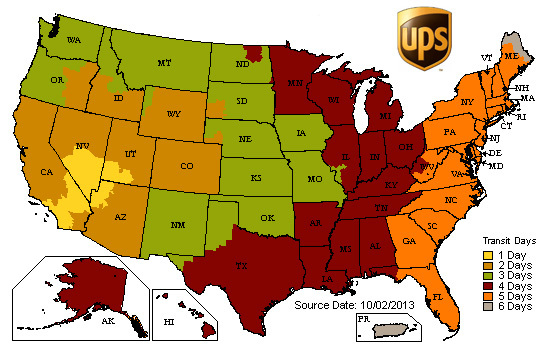 Shipping to Alaska, Hawaii, Puerto Rico, or an APO? Because of the additional costs to ship to Alaska, Hawaii, Puerto Rico, and APO addresses, shipping to these destinations does not qualify for our Free Shipping offers. Please call us on 866-400-3040 to get a shipping quote for shipping to the above destinations. When you place an order with Digital Piano Warehouse, an order confirmation and tracking number will be emailed to you when your product leaves our warehouse. Due to dealer franchise and distribution agreements we are only able to ship within the United States. If you have any questions about your order or placing an order, please call one of our Piano Experts on 866-400-3040 or email us at info@digitalpianowarehouse.com and they will be happy to assist you with your order.